Algonac Prop Puller B - 2.50"-3.00" Prop Shafts. 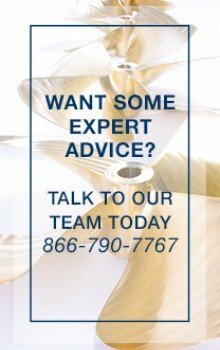 Protects the propeller, the shaft, and the bearings. Pulls 2, 3, and 4-blade wheels (24"- 48") quickly, without disturbing close coupled rudders. 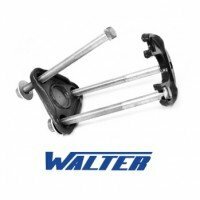 Requires only minimum clearance between the hub and strut or stern bearings. Also may be used for larger diameter shafts up to 4.00". 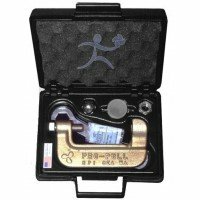 Pro Pull PPF116 - Heavy-Duty Inboard Propeller Puller.3.00" maximum shaft diameterHeavy Duty Prop Pu.. Heavy-Duty Inboard Olympic Propeller Puller for use with 1.375" & 1.50" Shafts.1.50" Maximum Sha.. Heavy-Duty Olympic Propeller Puller for use with 1.75" & 2.00" Shafts.2.00" Maximum Shaft Diamet..
Algonac Prop Puller A - 1.25"-2.00" Prop Shafts.Scissor puller for 14"-24" PropellersProtects the pr..
Pro-Pull 101 Kit includes: (3/4” - 1 1/8”) Shaft diameter propeller puller, a wrench for the puller .. 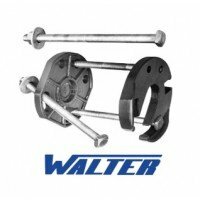 Pro Pull PPF103 Versatile inboard propeller puller.1.50" maximum shaft diameterGetaProp Versati..
Walter Propeller Puller 1 - 0.75"-1.50" Capacity - 3 blades only, up to 20" propeller and 1-1/2" sha..
Walter Propeller Puller 2N - 1.25"-2.00" Capacity 2, 3, 4 and 5 blades, up to 28" propeller and 2" s..
Walter Propeller Puller 3N - 2.00"-3.00" Capacity 2, 3, 4 and 5 blades, up to 40" propeller and 3" s..
Powertech Prop Puller is a precision tool essential to removing any ski boat propeller.Cast in stain.. 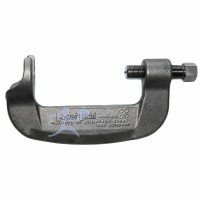 Heavy-Duty Olympic Inboard Prop Puller for use with 2.25" & 2.50" Propeller Shafts.2.5..